Following the launch of the G.Skill DDR4-4600, even Corsair intros a ridiculously fast DDR4-4600MHz CL19-23-23-43 memory kit with a total capacity of 16GB (2 x 8GB). 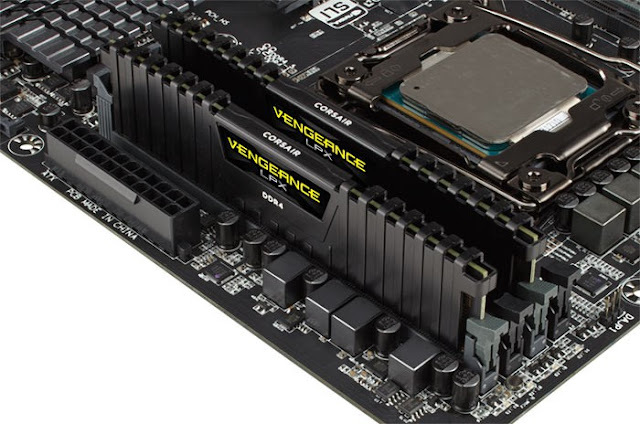 The Vengeance LPX DDR4-4600MHz 16GB retail kits are aimed at high-end X299 motherboards. These kits include two 8GB 4600MHz DIMMs without RGB lighting. 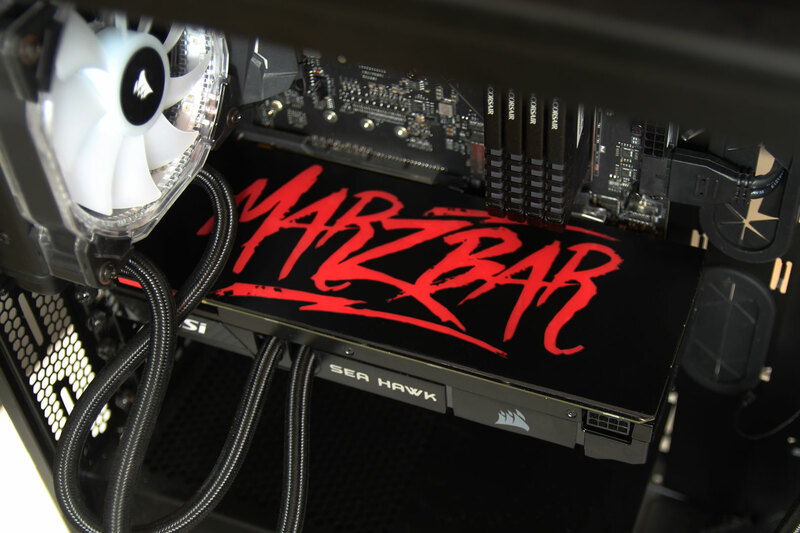 According to Corsair, the memory is rated at 4600MHz with CL19-23-23-43 latency at 1.5V with the XMP 2.0 profile. The benchmarks have been conducted on an ASRock X299 OC Formula motherboard with an Intel Core i7-7740X. This memory kit is designed for Intel’s X299 platform, however the ASRock X299 OC Formula packs only two DIMM slots, it’s still unclear if Corsair will release a kit with four modules as well. The Vengeance LPX 16GB 4’600MHz DDR4 memory modules use hand-sorted Samsung B-die ICs. If that statement sounds familiar, yes these are the same memory chips G.Skill uses for its TridentZ DDR4 memory kits announced just a week ago. So far Corsair has not revealed details on pricing and availability on their Vengeance LPX DDR4-4600 but they should become available during next months. 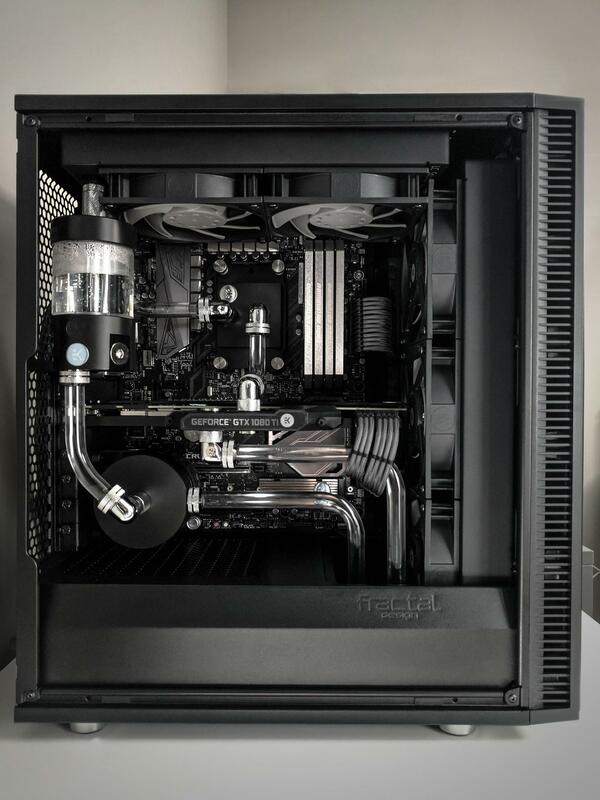 However we expect to see similar speed even on other Corsair series.